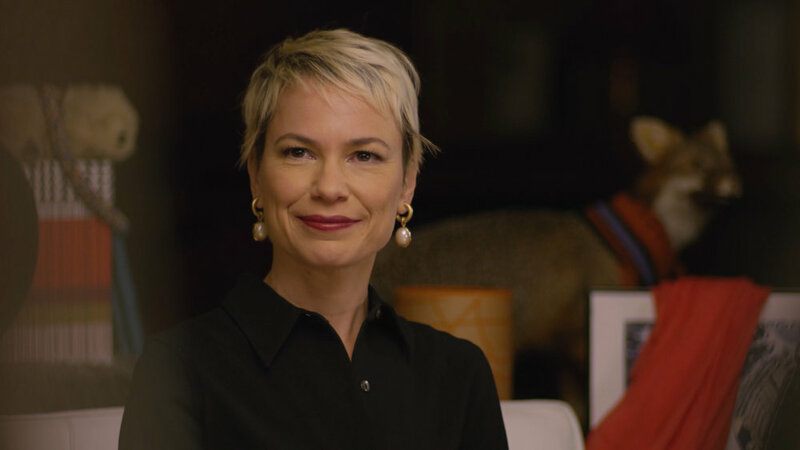 Noelle Lake plays Kaitlin, a corporate New Yorker in search of a "manny" for her soccer-loving son in Julia Solomonoff's acclaimed feature Nobody's Watching opposite 20177 Tribeca Film Festival Best Actor winner Guillermo Pfening. Constance is a successful financial advisor bitter that her biggest client left her for a start up. As the head of the klepto-maams, she is determined to exact revenge. Clip is from Claire Dub's comedic film Acting Her Age. Amy is an independent minded if not slightly jaded photographer who has all but abandoned her artistic ambitions for a more commercial and comfortable existence. Yet she maintains her belief in the power of choice and forging your own way in the world. Here she challenges the attitude of an unexpected visitor to her studio late one evening. Clip from To Whom It May Concern by Blake Rice and Gabriella Piazza. Linda is a soft-spoken, single Mom who struggles to connect with her teenage son who has fallen hard for the new girl at school. Here Linda is surprised to discover that she has not been forgotten and sees the thoughtfulness and generous spirit of her late husband in her son. Clip from short film There Is Love by Alexey Kosorukov.